One of the great challenges of personality typing is the presence of significant variation among individuals of the same type. For instance, you may have encountered self-professed introverts who seem far more extraverted than other introverts you’ve met. While one could argue that such outgoing introverts are actually extraverts, they might also be introverts with well-developed extraversion. Of course, these sorts of debates could arise with respect to any of the personality preferences, be it E-I, S-N, T-F, or J-P. Individuals of the same type may also differ according to their presumed role or purpose in the world. This is reflected in the fact that individuals of the same Myers-Briggs type can have different Enneagram types. Thus, one INFJ may test as an Enneagram type 4, sometimes called “The Artist,” while another might identify as an Enneagram 1 or “Reformer.” We can imagine how these two individuals, both INFJs, might develop and identify with different aspects of their personality. One advantage of the Myers-Briggs framework is that these sorts of intra-type differences can be analyzed and understood in terms of the particular function(s) being prioritized. Because each personality type is presumed to have four functions at its disposal, a given type can present in a variety of ways according to which particular functions are at play. Theorists opting to nickname the types (e.g., INFJ as “Counselor”) have typically emphasized a type’s signature strengths, that is, those associated with its dominant and auxiliary functions. While this generally seems to be a reasonable practice, we at Personality Junkie® have observed that many individuals tend to bypass the auxiliary function in favor of devoting energy and attention to other functions, especially the inferior function. When this occurs, individuals may fail to identify with their type’s assigned moniker and may even start second-guessing their type. 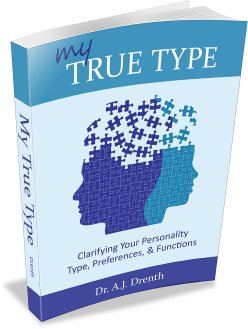 To help mitigate such instances of type confusion, I authored a guide to self-typing in 2014 called My True Type. Hopefully this post will prove similarly instructive by outlining three common roles or presentations of the INFJ type. The INFJ as counselor, a notion first coined by David Keirsey, aptly captures the synergy of Ni and Fe. 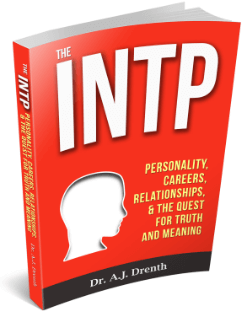 As discussed in my book, The 16 Personality Types, Ni furnishes INFJs with an ongoing stream of intuitive perceptions / impressions, many of which are experienced as insights. 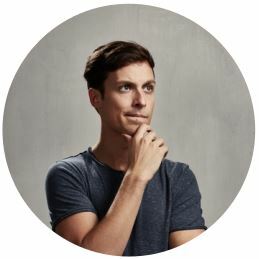 We refer to them as insights because INFJs are effectively detecting patterns or connections that are commonly overlooked by other types. At some point in their lives, INFJs realize they are seeing things that others aren’t and thus have greater access to certain types of truth and wisdom. But what sort of knowledge and insight does Ni provide? Typically, INFJs’ strongest convictions pertain to the realm of Feeling (F), including social, moral, and psychospiritual matters. Because Fe is an extraverted judging function, INFJs typically communicate their insights in a rather direct fashion. Moreover, due to Fe’s status as a feeling function, its expressions often contain a palpable emotional element. INFJs can be warm and friendly, as well as intense and fiery. If one were to describe the Ni-Fe combination in terms of “the four elements” (i.e., earth, air, water, fire), there is typically a notable fire (as well as air) component. This is one way INFJs differ from INFPs who tend to conceal their strong emotions beneath a cool (Fi) or casual (Ne) exterior. Ni in tandem with Fe also makes INFJs natural communicators and persuaders. Fe translates Ni’s insights into verbal and emotional language aimed at spurring growth and understanding in others. It is here where the notion of INFJ as counselor comes to the fore. Namely, INFJs function as counselors because they love sharing their insights about people, relationships, moral issues, and the like. Having opportunities to disseminate their wisdom also enhances their sense of self-worth and purpose in the world. While some websites have employed the term “advocate” to capture the essential role of the INFJ, in my view, this seems more applicable to EFJs. An advocate is less concerned about insight and more focused on the communication / persuasion element. For INFJs, insight (Ni) is primary and communication (Fe) secondary. By contrast, we generally think of artists as being more “right-brained,” that is, working in a more explorative or divergent fashion. From a type perspective, Extraverted Intuition (Ne) seems more obviously artistic than its more analytic and convergent Ni counterpart. This behooves us to understand why INFJs are drawn to the arts, as well as what they are doing when functioning as artists. According to Elaine Schallock, art feels like a natural way for INFJs to translate their inner ideals or perceptions (Ni) into concrete realities, that is, into the realm of Extraverted Sensation (Se). 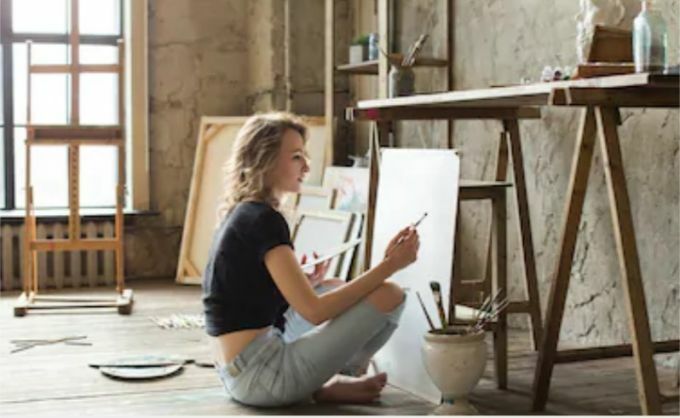 The artistic process might also be seen as an attempt to unify the INFJ’s mind (Ni) with physical reality (Se), conferring a sense of safety and grounding by way of sensation and movement. Psychologically speaking, INFJs are using art as a means of trying to integrate their dominant (Ni) and inferior (Se) functions, which we know is a task of immense psychospiritual importance (and difficulty) for all types. Because of their perceptive focus, INFJ artists typically exhibit a poorer development of their judging functions (Fe & Ti). Moreover, in contrast to the more personable and articulate INFJ counselor, artists constantly immersed in their own perceptions may be aloof and have greater difficulty connecting or communicating with others (Fe). Jung also intimated that introverted intuitives animated by a moral imperative tend to operate as prophets. Unfortunately, the prophet moniker seems rather unhelpful, if not a bit outlandish, in our modern, scientific age. As I’ve written elsewhere, we needn’t shroud the INFJ type in quasi metaphysical terms in order to understand it. In fact, most INFJs don’t experience the workings of Ni as characteristically magical or mystical (types with Ni in non-dominant positions seem more apt to imbue it with magical / mysterious qualities, as can occur with any non-dominant function). 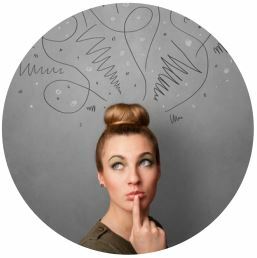 Rather, INFJs experience their intuitions primarily as perceptions of what is happening, or what is likely to happen should things continue along their current course. They perceive the reality and veracity of their perceptions similarly to the way sensing types respond to sense impressions. Therefore, if we are willing to adopt a less mystical view of the morally-concerned INFJ, it seems wise to abstain from enigmatic descriptors like prophet and to instead recognize them as insightful counselors, advisors, reformers, etc. Especially with regard to F matters, INFJs are among the most intellectually formidable of all types. As natural students of human nature and the human condition (Fe), many take interest in psychology, literature, philosophy, and religion. Unlike INFPs, however, their chief concern doesn’t involve exploring the breadths of cultural diversity (e.g., anthropology) or the idiosyncrasies of the individual. Instead, like INTJs, they gravitate to we might call universal theories—deep, enduring patterns that are independent of time and culture. Of course, literature and culture furnish important clues regarding the nature of such patterns, as depicted in the works of Jung, Nietzsche, Joseph Campbell, and others. 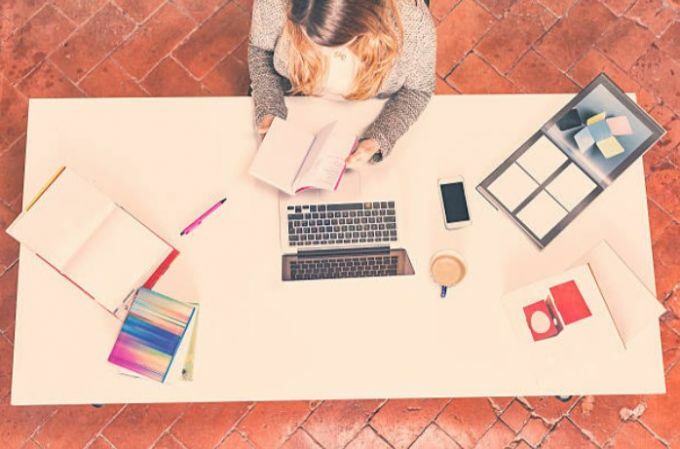 Unfortunately, INFJs’ natural theoretical style is often hamstrung in modern-day humanities departments, which are permeated by moral and cultural relativism. Academic psychology’s allegiance to empiricism and concurrent distrust of intuition may also prove off-putting. INFJ theorists may therefore find themselves without a comfortable niche in academia. They may thus feel forced to turn to the internet, podcasting, self-publishing, or other grassroots approaches for disseminating their ideas. However, this rarely feels entirely comfortable to them as IJ types, who relish neither entrepreneurship nor self-promotion. 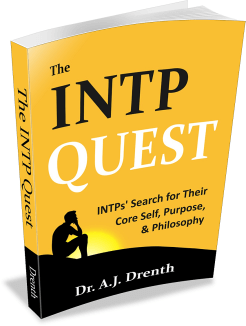 Another option is for INFJs to explore avenues for applying their theories. 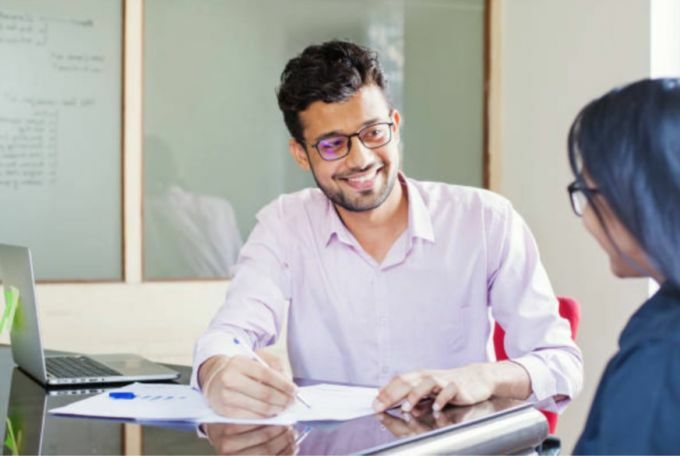 Here again we return to familiar roles such as counselor or advisor, as well as educator or minister, roles which allow them to impart their knowledge and insights (Ni) with an eye toward social, moral, or spiritual advancement (Fe). Unsure if You’re an INFJ or INFP?